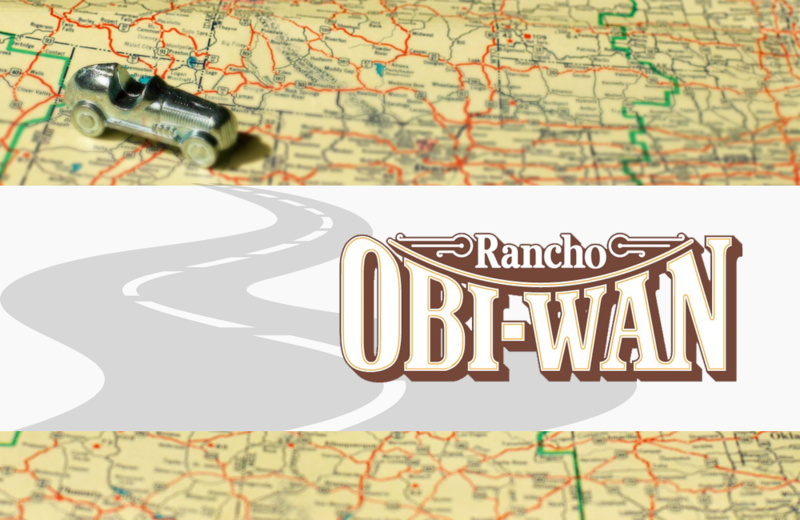 Founded by former Lucasfilm Ltd. employee Steve Sansweet in 1998, Rancho Obi-Wan is a 9000 square-foot facility housing Sansweet’s personal collection of Star Wars merchandise, memorabilia, props, costumes, and other items relating to the popular science fiction movie franchise. Sansweet has an expertise unmatched by most Star Wars enthusiasts. As the owner of the world’s largest private Star Wars collection, author of 16 Star Wars-themed books, and a popular speaker, Sansweet uses his knowledge to further his audience’s appreciation for the franchise and provide cultural context for the movies’ astounding success and prominent place in popular culture. Rancho Obi-Wan is a popular destination for personal, school, and corporate tours. Reservations must be made in advance as the precise location of the Museum is not widely published. The Liberace Museum Collection is a curated collection of some of the finest items owned by world-renowned entertainer, Władziu Valentino Liberace. Located on Fuerteventura, one of Spain's Canary Islands, Dreams House Museum is a private collection of military figurines and vintage toys.